YALEY-Soapsations Soap Block. 1 pound Coconut. Decorative soaps are a great way to accent everything- and they are easy to make! 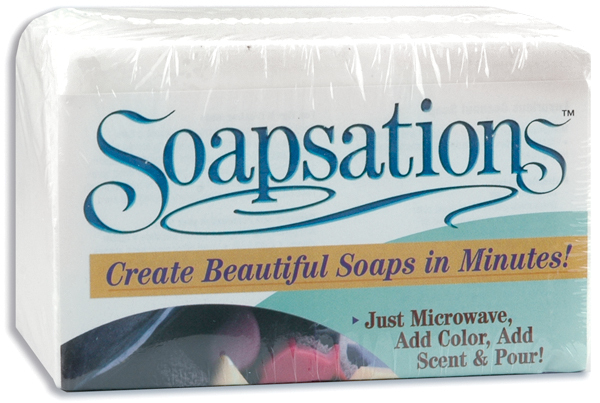 Just microwave, mold, color, scent and pour to create sensational soaps!